Despite reportedly refusing to engage in discussions to join Apple's rumored web television initiative, cable provider Comcast may have no choice but to eventually capitulate thanks to regulatory concessions the company agreed to in 2011 as part of its takeover of NBCUniversal. Under the final judgement, Comcast must treat online video services as essentially equal to cable companies. Comcast is required to give those services access to the same NBCUniversal content that it sells to cable providers, under the same terms and conditions. Additionally, if an online video service strikes a deal with one of NBC's peers— such as CBS— Comcast is obligated to license "comparable" content at "economically comparable" rates. For example, if Apple's new service were to carry first-run CBS programming, Comcast must makes its own first-run programming available at roughly the same rates as those negotiated between Apple and CBS. There are some restrictions on what can be considered "comparable" programming. Carrying reruns of CBS sitcoms would not grant Apple access to sports content from NBCUniversal, for instance, and Comcast is allowed to force online video services to carry— and pay for— its entire channel lineup if they also carry "substantially all" of a peer's channel lineup. If Comcast is unable to come to terms with Apple, the iPhone maker can petition the Department of Justice for permission to enter commercial arbitration. 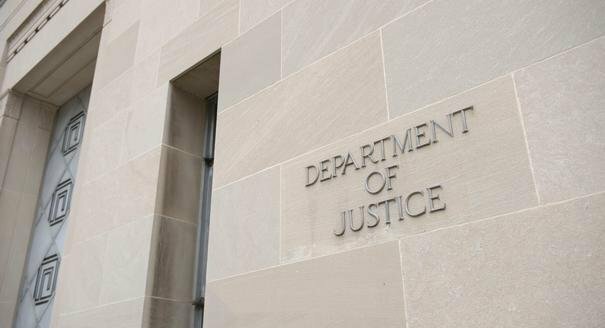 While the DOJ says they will generally defer to the Federal Communications Commission's established rules for arbitration in these cases, they do reserve the right "to permit arbitration under this Final Judgment to advance the competitive objectives of this Final Judgment"— in other words, the DOJ can push Comcast into arbitration if it feels that the company is being unfair in its licensing approach. Apple is currently rumored to be in talks with Disney, CBS, 20th Century Fox, Discovery, and Viacom to bring their content to a new streaming service that would bow this fall. Pricing is thought to fall between $20 and $40 per month, and the company is reportedly offering to share viewership data with content owners to entice them to cooperate.